Posted on Tuesday, July 21st, 2015 at 7:11 am. Boxing is as global sport but one nationally that really excels at the sport above any other that they participate in his Mexico. Mexico’s national pastime is futbol or soccer to the U.S. but boxing is a close second. With a number of world champions in the record books, Mexico is one of the top producers of world class fighters in the sport but this past weekend it came up short with three fighters on Saturday. First up was Mexican-American heavyweight Chris “The Nightmare” Arreola who opened up the Premier Boxing Champions on CBS on Saturday afternoon from the Don Haskins Center in El Paso, Texas. 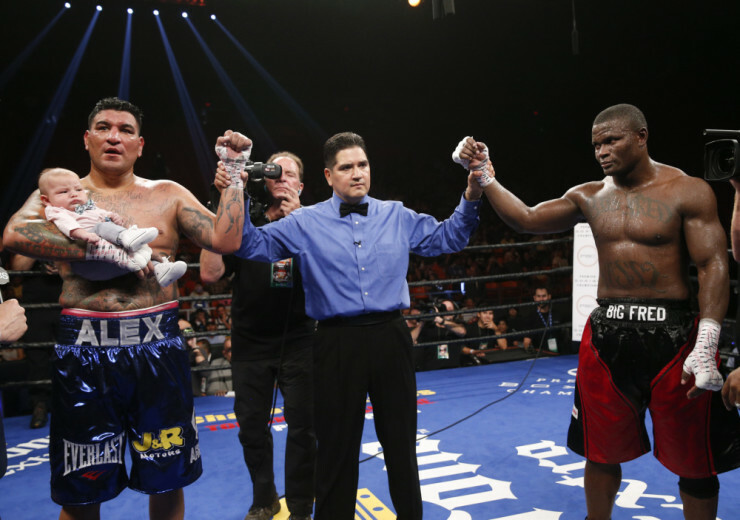 Arreola faced African Fred Kassi in a ten round fight. Coming into the fight, it was considered that the fight was a mere formality and with the win, Arreola would be slated to challenge WBC heavyweight champion Deontay “Bronze Bomber” Wilder in late September on NBC. After the result this Saturday, that match up might be up in the air. Arreola’s troubles with his work ethic and discipline are no secret but he actually looked in pretty good shape for this fight. The trouble is that Kassi was in pretty good shape himself. Even more important was that Kassi had a strategy, to box Arreola from the outside and avoid the heavy punches Arreola is known for. Kassi was able to do it for most of the fight but not enough as by the end of the tenth round two judges saw it as a draw while the third scored it for Arreola. In the post-fight interview, Arreola admitted that the Wilder fight might have slipped through his fingers. Despite dropping the current IBF super bantamweight champion Carl Frampton twice in the first round, twenty-two year old Alejandro “Cobrita” Gonzalez Jr fell short in his bid for the title in the main event in El Paso. Gonzalez Jr gave a good account of himself but it was more of an issue that Frampton was either nervous, cold or off-balance, or a combination of all three, when he met the canvas. After that it was all Frampton as he utilized an educated jab to keep the taller Gonzalez Jr at bay and then drop the right hand numerous times. Gonzalez Jr made it to the final bell but was taken two points for low blows. From the same venue but later that evening, Julio Cesar Chavez Jr actually won his fight against career super welterweight Marcos “Dorado” Reyes in the main event of Showtime’s broadcast but Chavez Jr might have lost more than he won with the fight. To begin with, Chavez Jr again didn’t make weight. 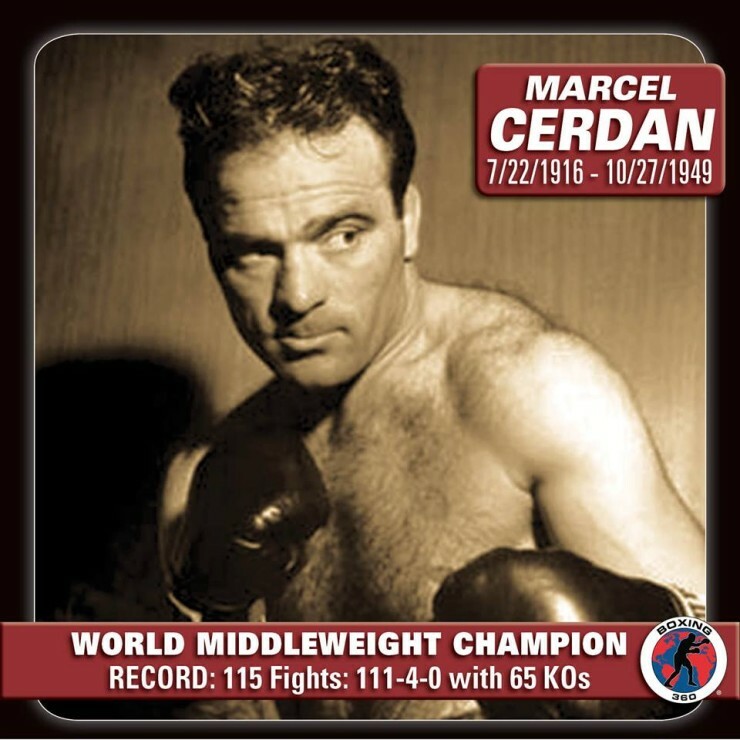 Originally slated at the super middleweight limit of 168 pounds, the weight was changed at last minute to 170 lbs. Chavez Jr still didn’t make that weight coming in nearly a pound at .8. Chavez Jr paid $30k and then was not able to knock out the much smaller Reyes. Chavez Jr claimed he hurt his hand but at this point he could claim that he was hypnotized by aliens and nobody would believe him. Will Jhonny be good enough Saturday?